Plywood with okoume face and poplar core. A versatile and cost effective product combining the okoume’s physical properties with the lightness of the poplar. 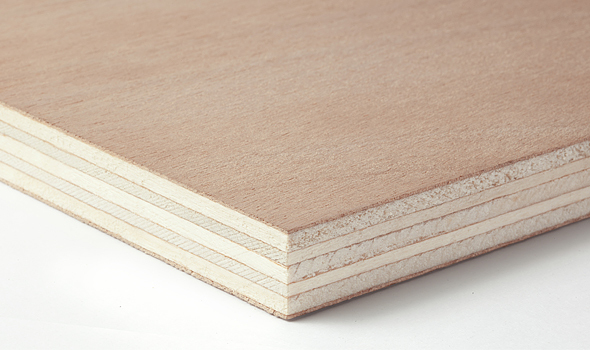 Qualiply is available with PEFC certification. Qualiply is available in bonding class 1 (interior) and bonding class 3 (exterior CTBX).